American Queen Steamboat Company (AQSC) announced January 14 that it had closed on the purchase of sister ships Victory I and Victory II from Sunstone Ships Inc., in addition to the Victory brand. 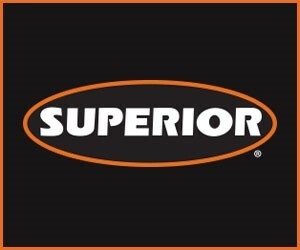 The acquisition expands AQSC’s portfolio to include small-ship cruising on the Great Lakes. Victory I and Victory II will spend the winter and spring season at Gulf Island Shipyard in Houma, La., undergoing a multimillion-dollar refurbishment and upgrade program before re-entering service in May. Plans for the deal were announced last November. Starting in May and continuing through October, Victory Cruise Lines will offer 10-day, all-inclusive sailings on the Great Lakes. Victory I will sail between Montreal and Detroit, visiting Quebec City, Kingston, Toronto/Welland Canal, Port Colborne/Niagara Falls and Cleveland. 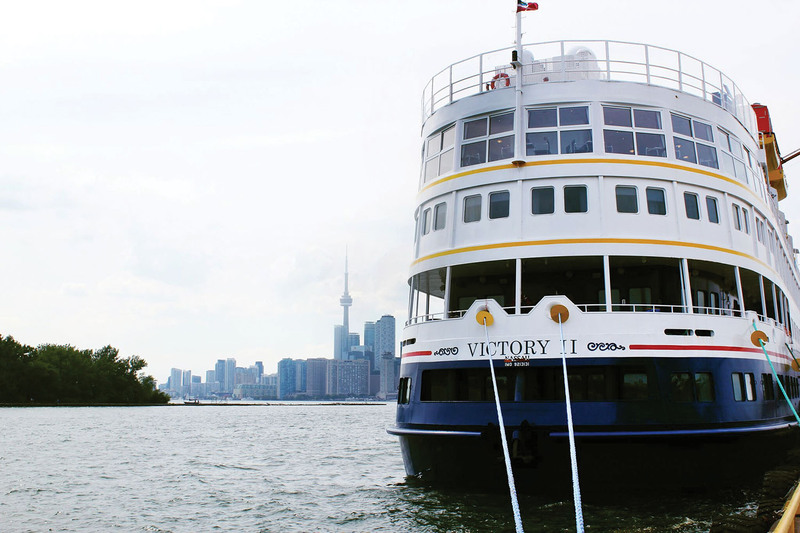 Victory II will sail between Toronto and Chicago calling on Port Colborne/Niagara Falls/Welland Canal, Cleveland, Detroit, in addition to sailing scenic Lake Huron, Little Current and visiting Soo Locks/Sault Ste. Marie, Mackinac Island and ending on Lake Michigan. The 202-passenger Victory I and Victory II are small ships designed for coastal cruising with modern conveniences to explore North America’s maritime history throughout the Great Lakes and southern Canadian coast. The Victory I and Victory II join the American Queen Steamboat Company fleet under the Victory Cruise Lines name, alongside the flagship American Queen, the American Duchess—a 166-guest boutique paddlewheeler sailing the Mississippi and Ohio rivers—and the American Empress in the Pacific Northwest. The new American Countess will debut in 2020. Caption for photo: The 202-passenger Victory I and Victory II (shown here) cruise on the Great Lakes.